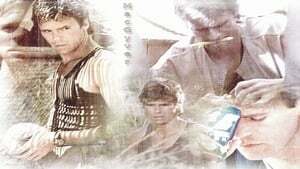 MacGyver is an American action-adventure television series created by Lee David Zlotoff. Henry Winkler and John Rich were the executive producers. The show ran for seven seasons on ABC in the United States and various other networks abroad from 1985 to 1992. The series was filmed in Los Angeles during seasons 1, 2 and 7, and in Vancouver during seasons 3–6. The show's final episode aired on April 25, 1992, on ABC. 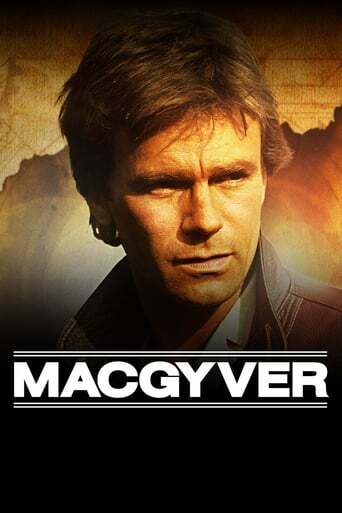 Episode List The show follows secret agent Angus MacGyver, played by Richard Dean Anderson, who works as a troubleshooter for the fictional Phoenix Foundation in Los Angeles and as an agent for a fictional United States government agency, the Department of External Services. Educated as a scientist, MacGyer served as a Bomb Team Technician/EOD during the Vietnam War. Resourceful and possessed of an encyclopedic knowledge of the physical sciences, he solves complex problems with everyday materials he finds at hand, along with his ever-present duct tape and Swiss Army knife. He prefers non-violent resolutions and prefers not to handle a gun, but will if necessary.